Recently, my skin has been feeling really parched and I have noticed a few lines appearing so I have been on the hunt for some products to replenish and nourish it. I have tried loads through recommendations from friends, bloggers and beauty assistants. Some were meh, some just not worth the money but lots amazing! Now the kids are heading back to school, it is time to look after yourself! Here are my Top 10 Products to help you do that! 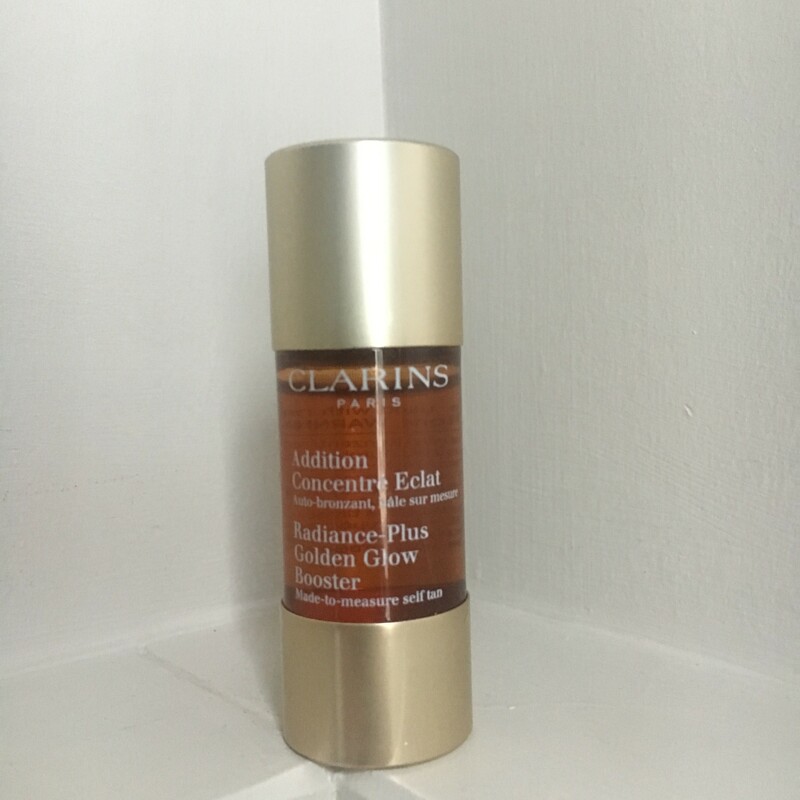 This has a very light consistency and is perfect for putting on before your moisturizer to help the cream absorb rather than just sit on the top of your skin. It lasts a really long time too. 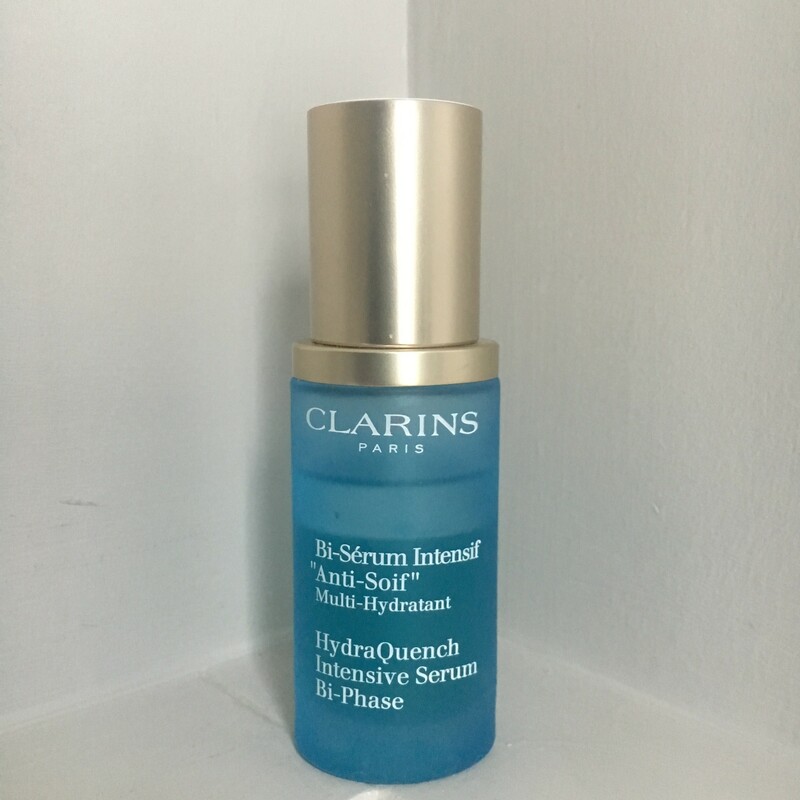 Serum is abuzz word on a lot of the beauty experts lips and I can see why. 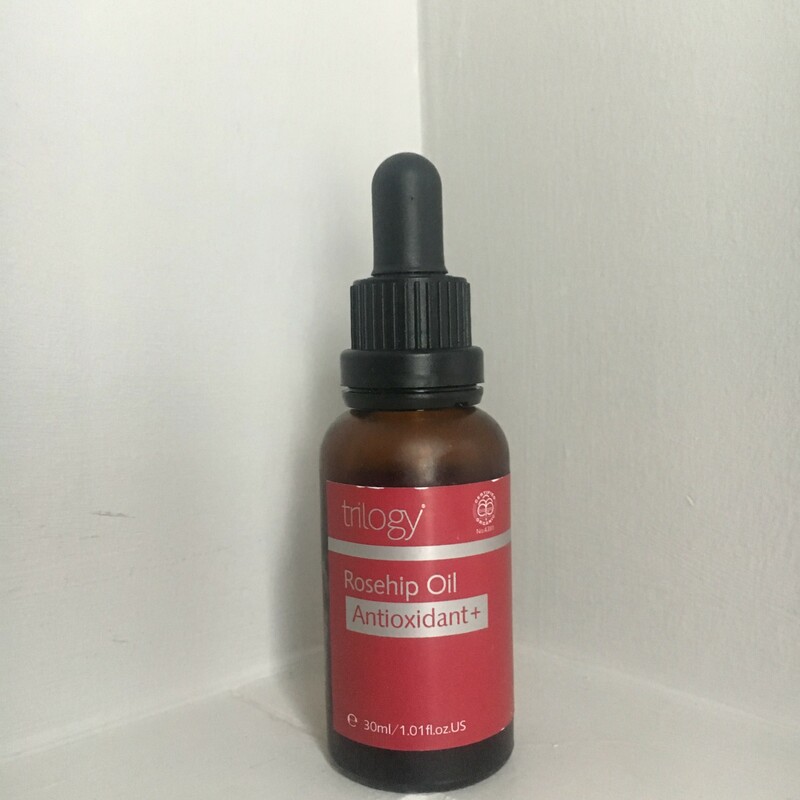 I use this in a similar way to the Drops of Youth, although it is slightly more intense and expensive – so I use it when my skin is feeling really parched. 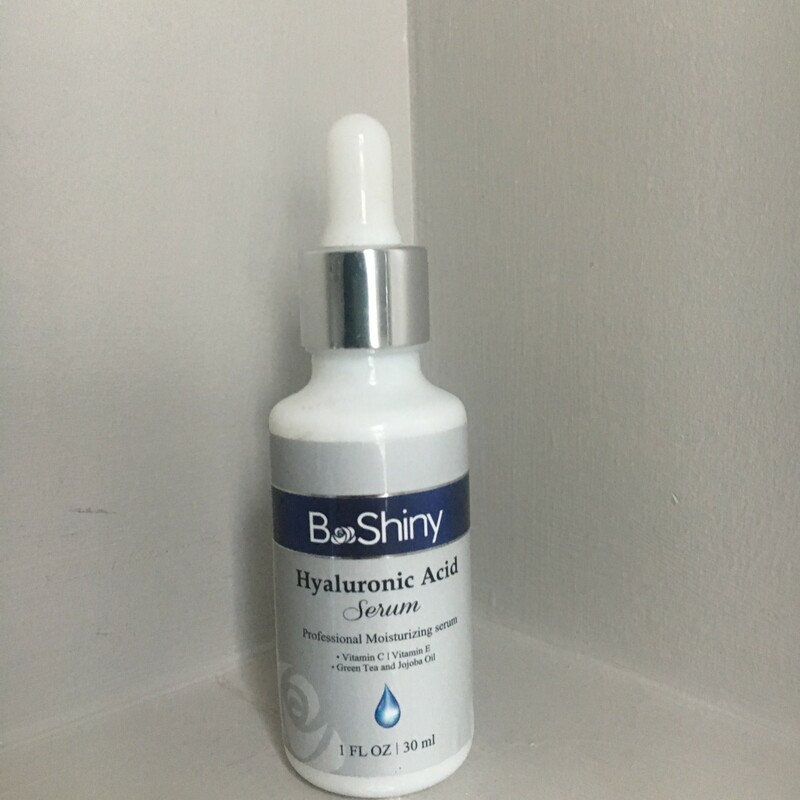 Again, this is to use on bare skin but not as frequently as it contains Hyaluronic Acid which is proven to smooth your skin. However, with this, the skin can become slightly red so not to be used every day. I use this after one of the above serums and it really gives your skin that nourished feeling. I use this every few days and generally if I am not putting make up straight on. 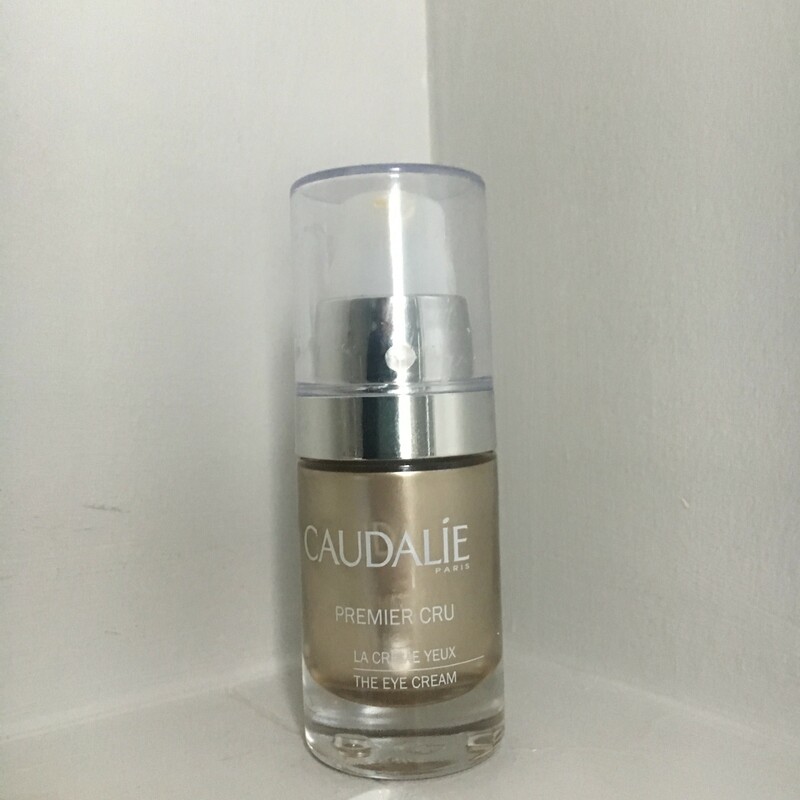 This eye cream is one of Caudalie’s bestsellers. It absorbs straight in and is heavy enough to smooth away tired eyes but not to give you that puffy eye ‘just put on under eye cream’ look. 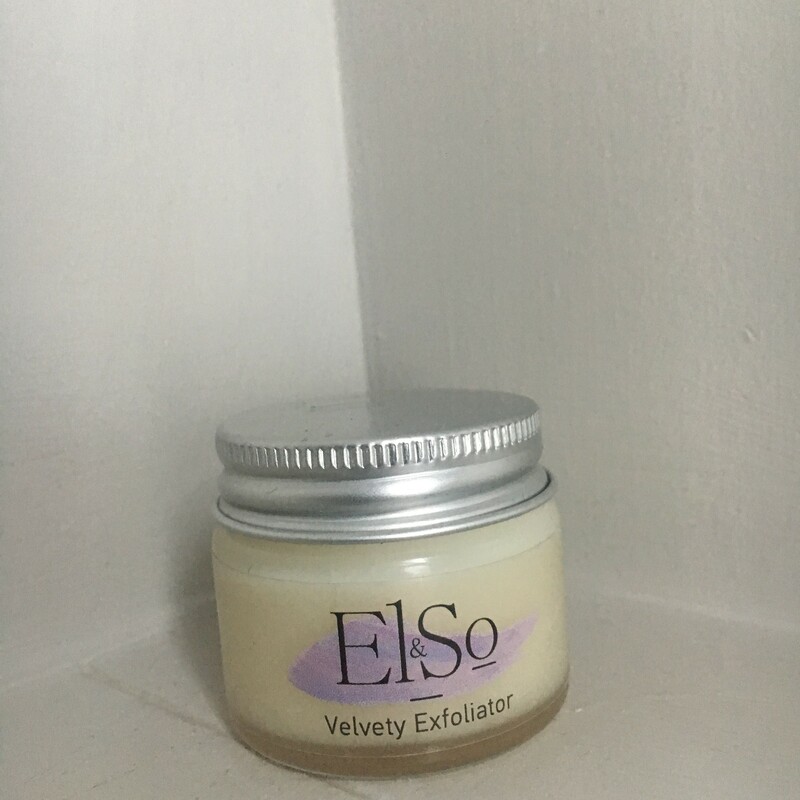 This vegan moisturiser from Australia is lovely, no smell & quick easily absorbed moisturiser. It absorbs well and leaves skin feeling really soft. Add a few drops to your moisturiser in the morning, rub your hands together and moisturise as normal. It will give you a really natural glow with and you don’t have to worry about tide lines or eyebrows! This is a dream product. I am not surprised it has been shortlisted for the 2017 Beauty Awards. At the end of the day, take a little bit of this between your fingers and rub it gently over your face. Remove with a hot cloth. 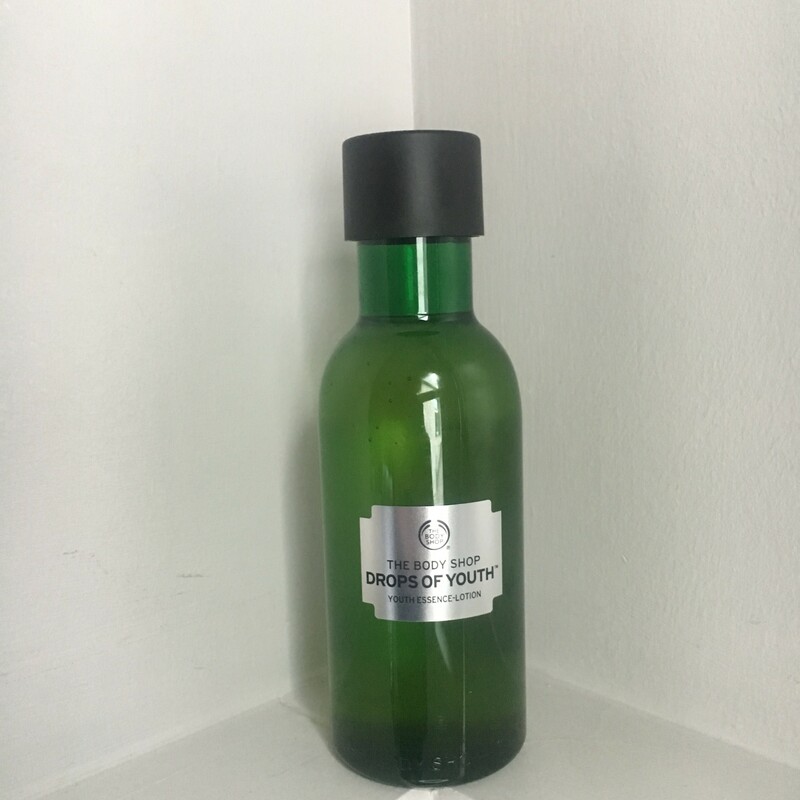 Not only will it take off all your make up – eye make up included, it will leave your skin feeling clean but not stripped like some cleansers can make your skin feel. They also do lovely Mummy & Baby sets. 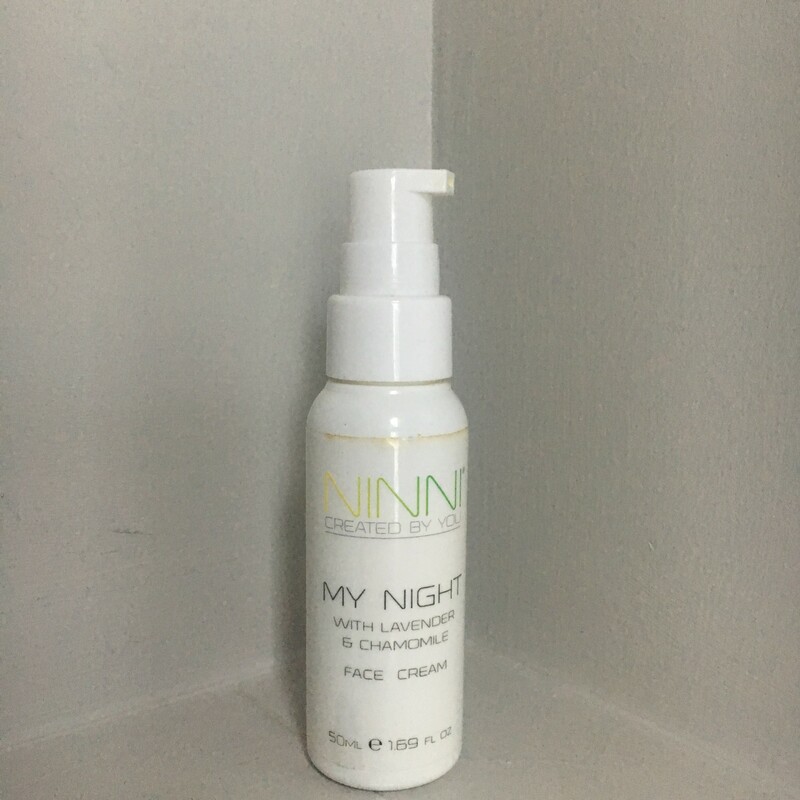 I swear by this nighttime face cream. I filled in the online form to receive a bespoke moisturiser just for my skin. Mine contains Lavender and Chamomile and it is lovely and relaxing just before bed. Ok, not for the face but I had to slip this in! 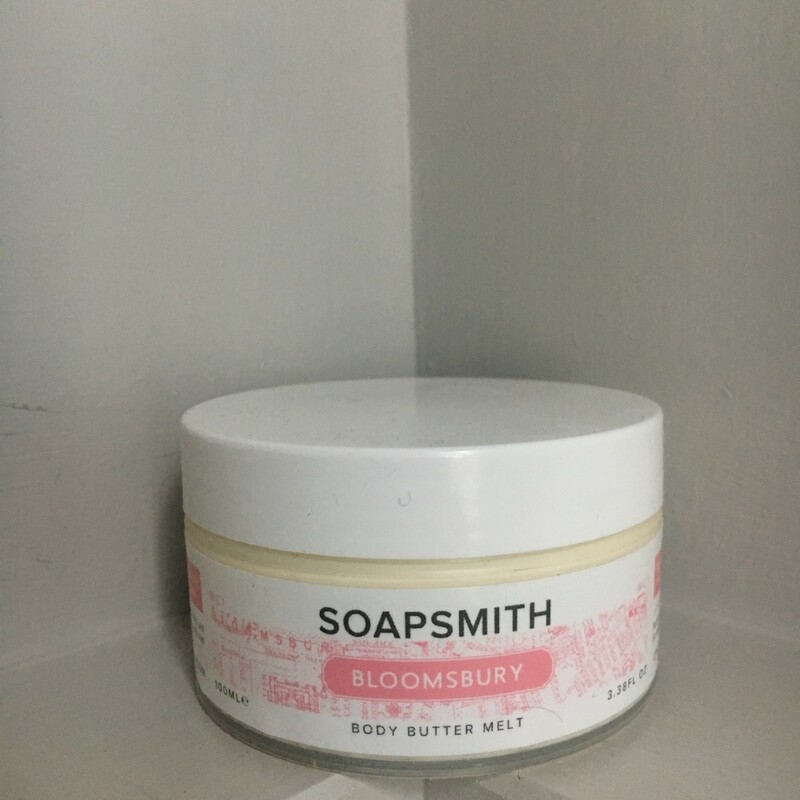 A friend introduced me to Soapsmith (late to the party again) and I am now a firm convert. It is so different to regular body moisturisers, it literally melts in your hands and when you rub it in and the smell is like no other. Do you have any recommendations? I would love to hear, especially tips on how to prepare to bare!